Our World Championship winning design. 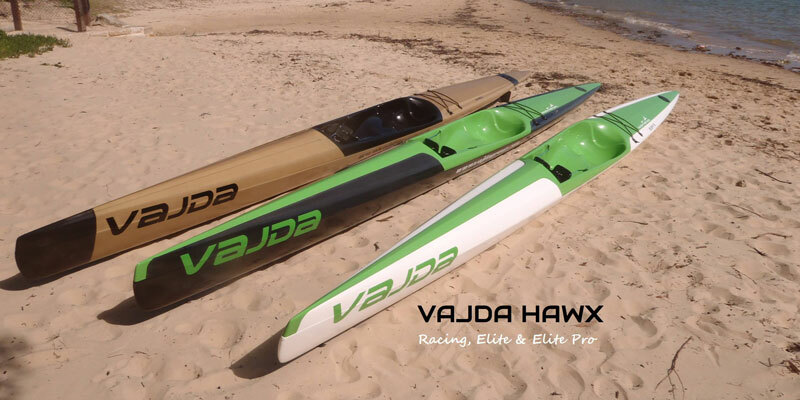 The Uno Max is also the winner of the Euro Challenge, the Dubai Shamaal, the Mayor’s Cup, Cape Point Challenge, the US Surfski Champs, and the 2013 ICF World Championships. 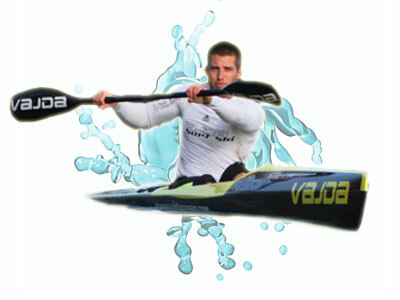 Simply put, there is no boat more capable of winning a race on any given day no matter what conditions are presented. The Uno Max is the worlds fastest surfski! The Uno Max features all of the Think standards. Dedicated leash attachment point, pluggable footwell bailer, Q-Powerline Spectra rudder line, 304 stainless hardware, security handles, and 4″ inspection port. 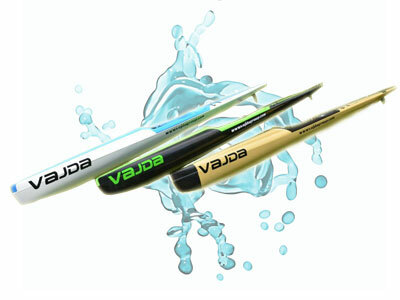 Rudder options include 5″ flatwater, 7.5″ weedless, 9″ surf (standard), and 10″ surf extreme. Need some advice? 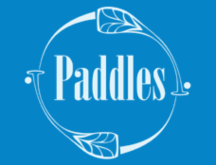 Call us today to arrange a demo paddle or ask about the range of products on offer for all levels of paddler.